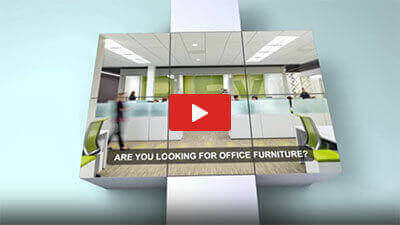 Distinguish your office with the sophisticated look of the Ultra Laminate Series. 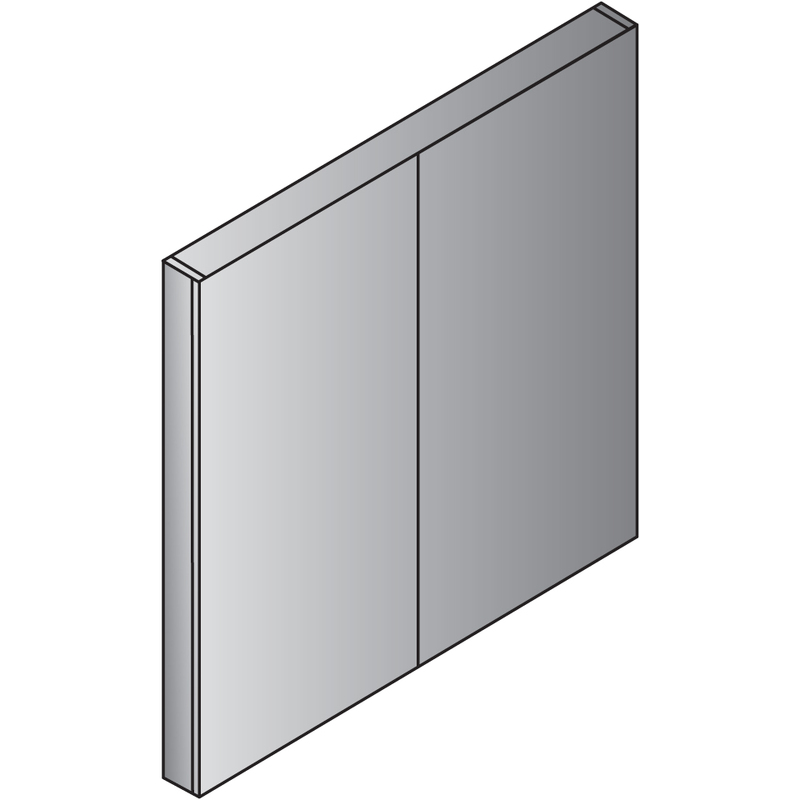 They are thermally fused laminates with 3mm PVC; dura-edge detailing on all exposed edges. All peds are fully assembled; reversable and lockable. Ultra offers full modesty panels and full ball-bearing suspension. Colors of the Ultra Laminate include Cherry, Mahogany, Espresso and Walnut Strand. 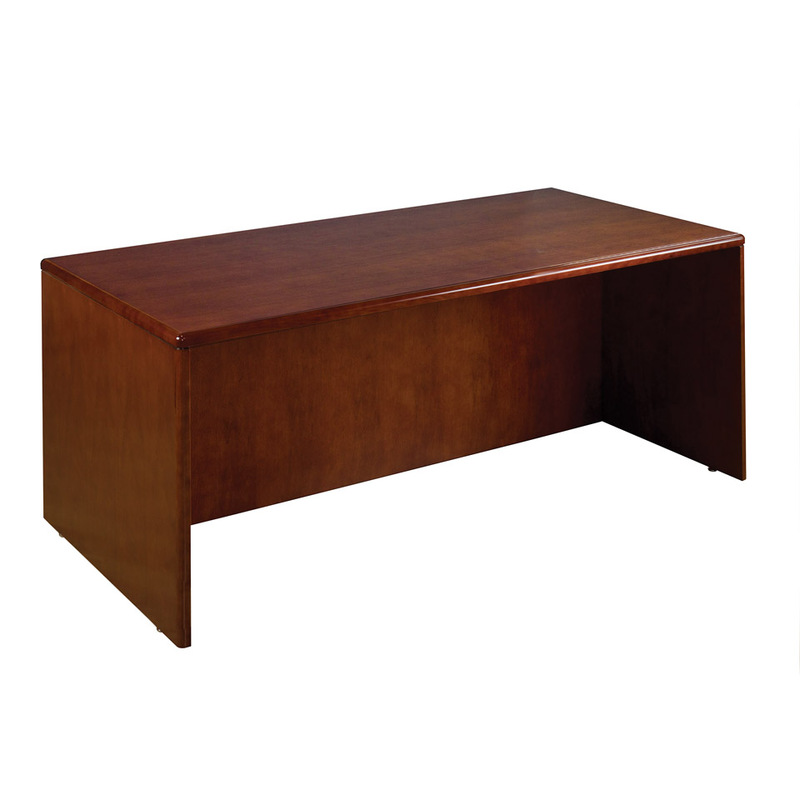 Studio features soft radius edges and compound curved corners; beautiful in any office environment. 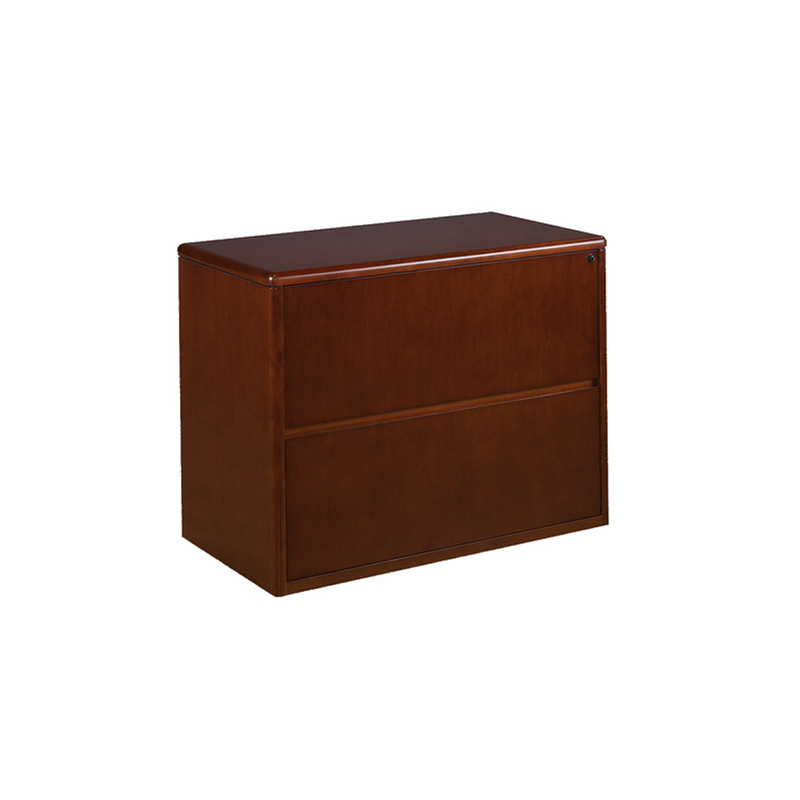 Select hardwood veneers and solid wood edges are carefully crafted and finished in Cherry with multi-step; medium-gloss finish for sophisticated appearance. 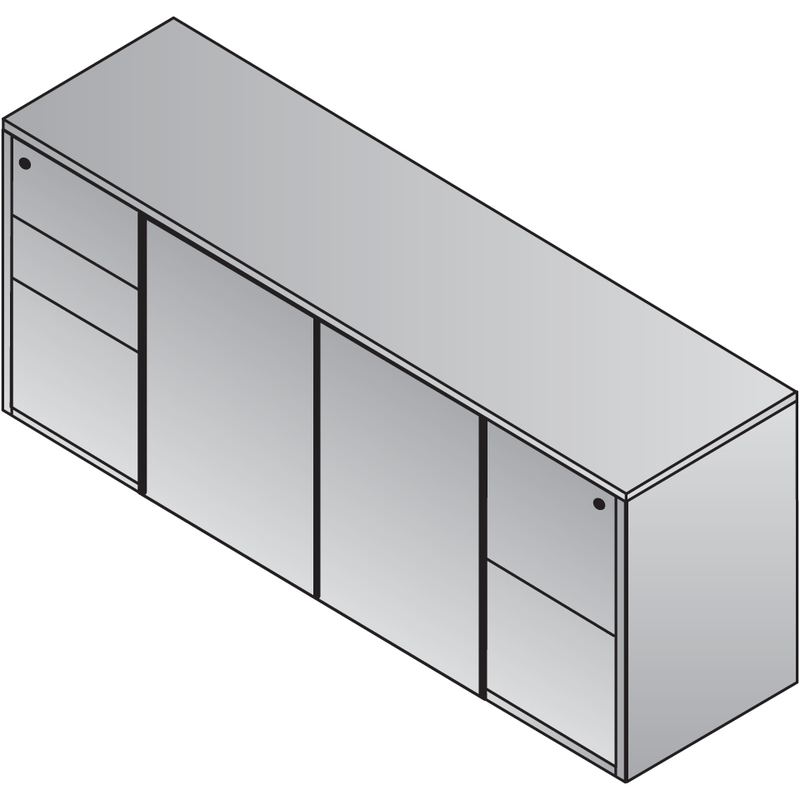 Tops feature common grain direction on all components of L- and U-shape workstations. 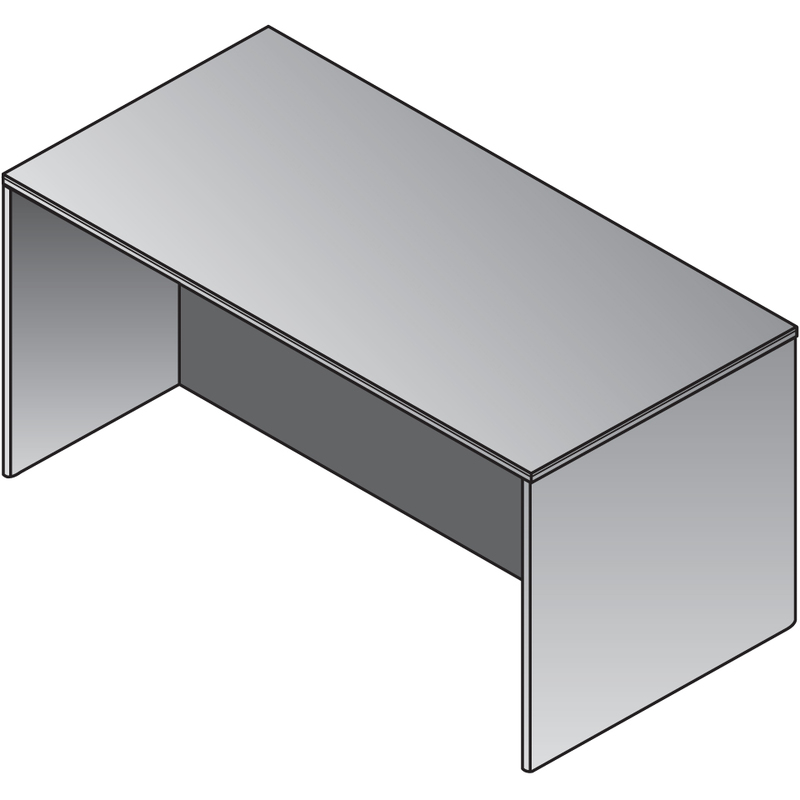 Returns and bridges include reverse-cope edges for smooth work surface connections.